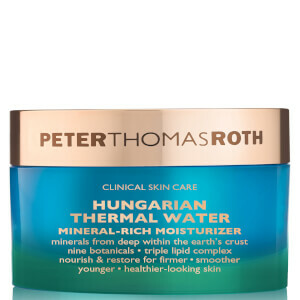 What began as an interest in using muds and minerals found in Hungarian thermal springs has now grown into a skin care line focused on creating soothing serums to help heal damaged skin. 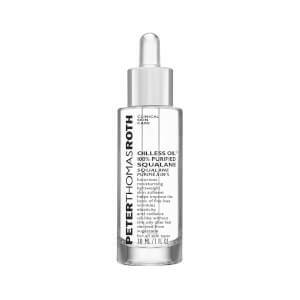 While many of the products found in the Peter Thomas Roth skin care line utilize natural elements of a more holistic approach, such as chamomile and cucumber, the serums also have a foundation based on scientific understanding of what is best for skin. 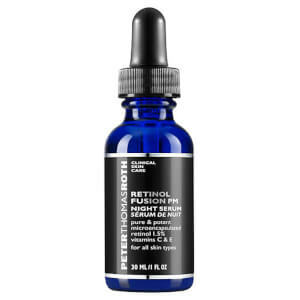 From the anti-aging powerhouse of retinol to the latest in stem cell technology, the Peter Thomas Roth line of beauty products features the ideal blend of both back-to-basic elements and cutting-edge innovation. 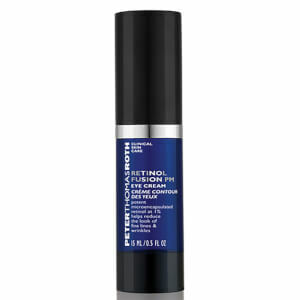 Whether looking for increased cellular turnover to fight the effects of aging or an acne solution that is both powerful and gentle, every professional grade solution offered by this impeccable line features only the finest of ingredients for proven results. 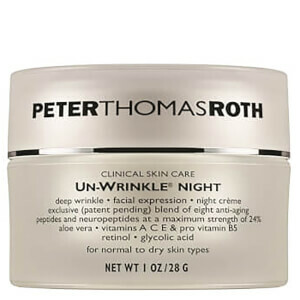 Beautiful skin leads to a host of benefits, the most notable being an increase in self-confidence. 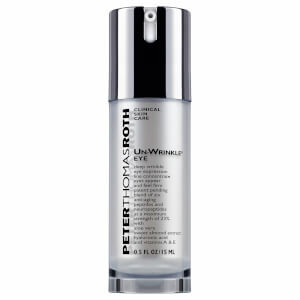 When your complexion is glowing, you feel more secure and comfortable in your own skin. 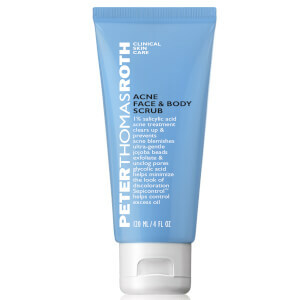 While beauty may only be skin deep, appearances matter. 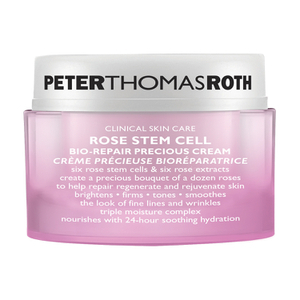 When your skin needs a boost to get the youthful glow of healthy skin, proper skin care is essential. 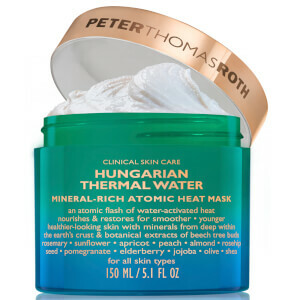 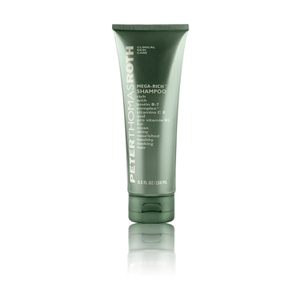 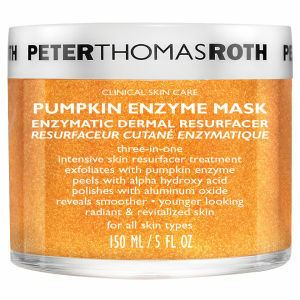 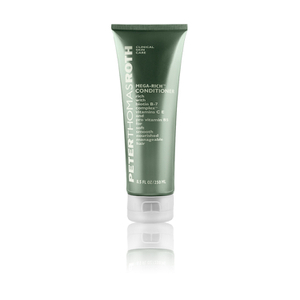 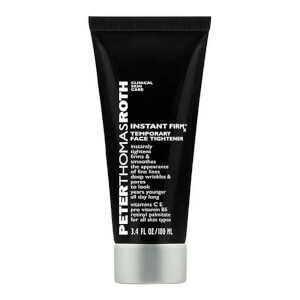 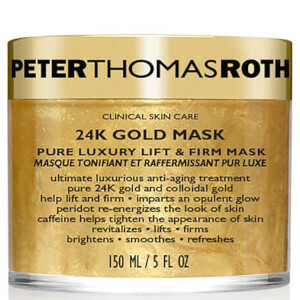 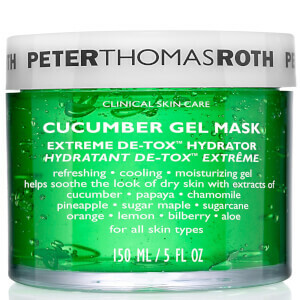 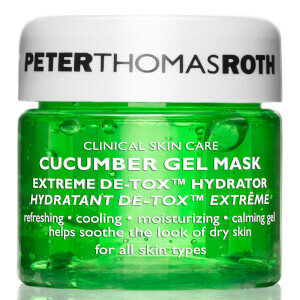 For a line of skin care scientifically formulated to cater to a range of skin types and conditions, Peter Thomas Roth masks, serums and creams offer luxurious treatments. 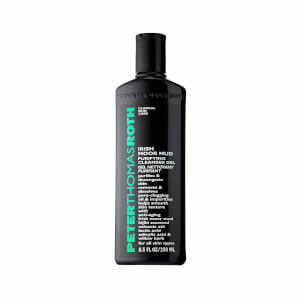 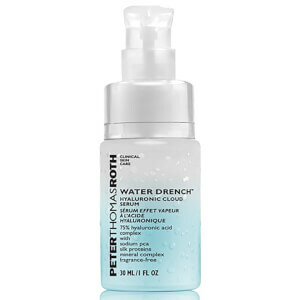 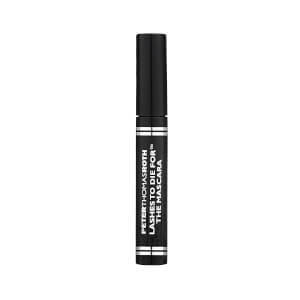 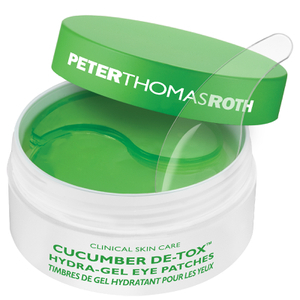 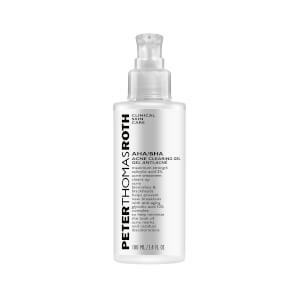 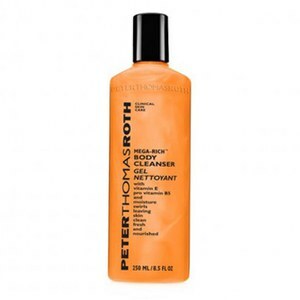 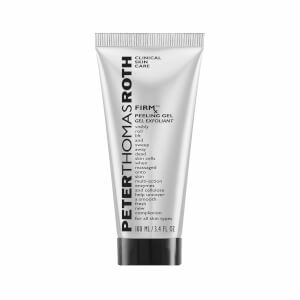 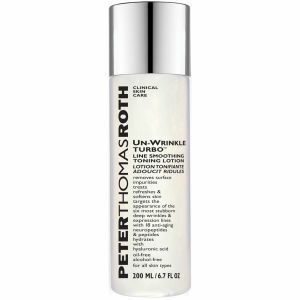 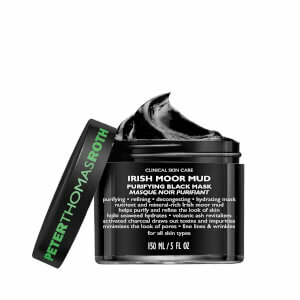 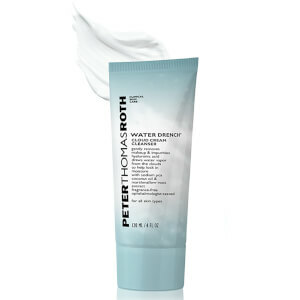 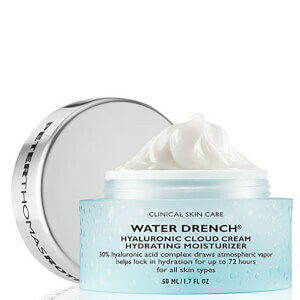 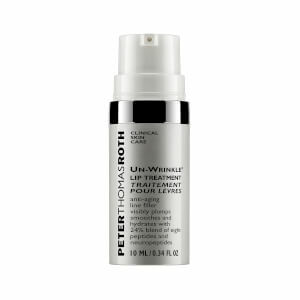 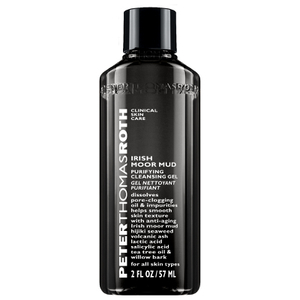 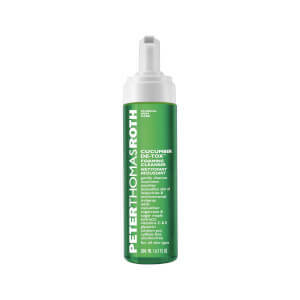 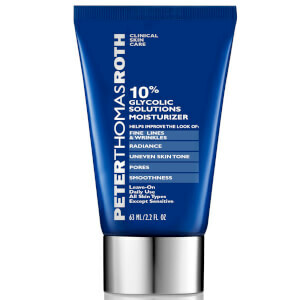 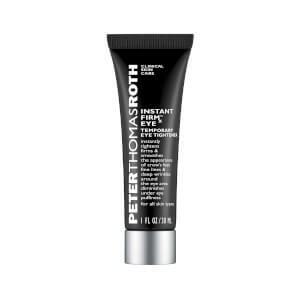 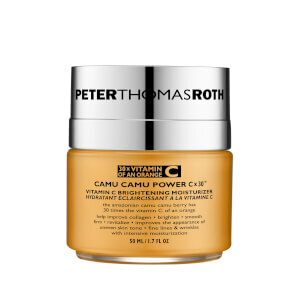 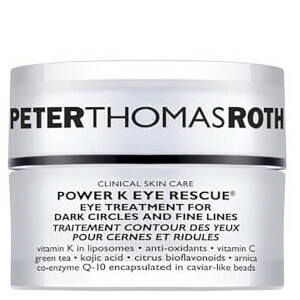 When considering the creative force behind this line of Peter Thomas Roth products, it is easy to see where the passion for better skin care products comes from. 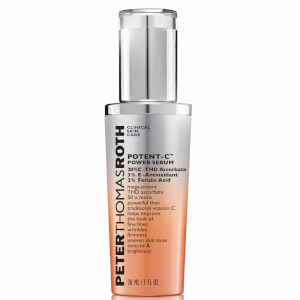 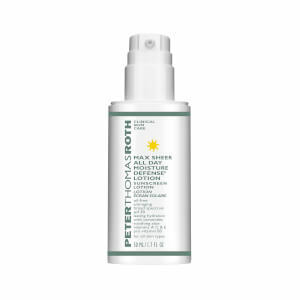 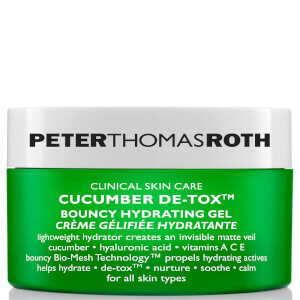 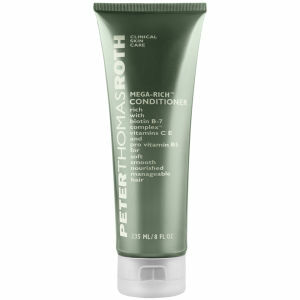 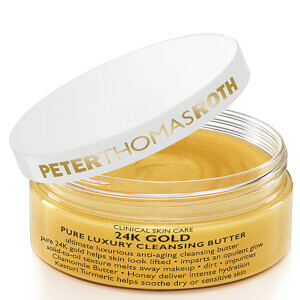 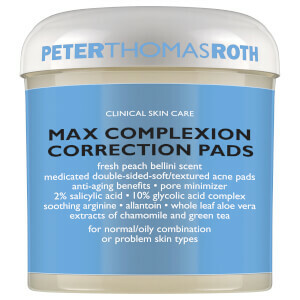 As the son of a spa owner and a sufferer of skin conditions such as acne, sun spots, and fine lines, Peter Thomas Roth launched his company in 1993 with the hope of using his knowledge of natural elements and scientific breakthroughs to help others. 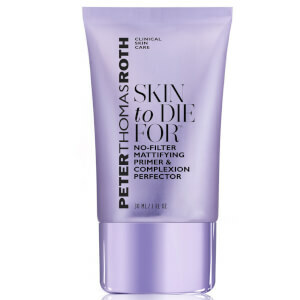 With a focus on combining his family’s 19th-century formulas with modern day advancements in skin care, he has created a line of products to fulfill his legacy. 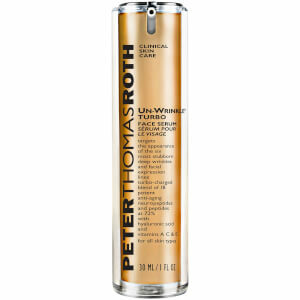 Known for gentleness that yields powerful results, his line of products for skin and hair has revolutionized the beauty industry.